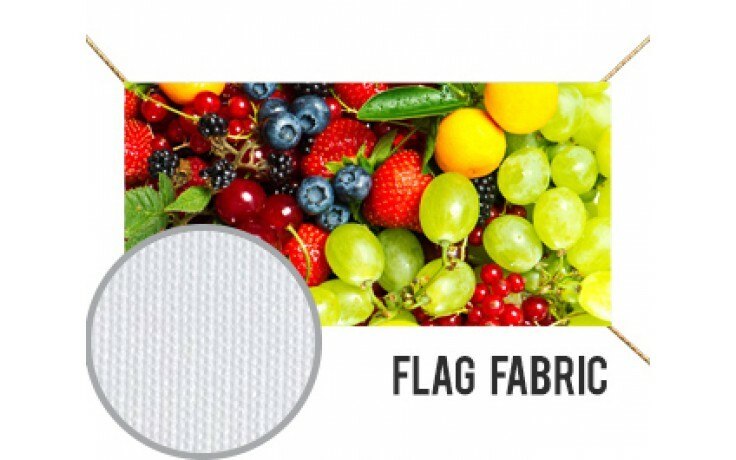 The Flag Fabric or Mesh Fabric is typicallyy used for Flags but can be used for any displays needing a sheer look. 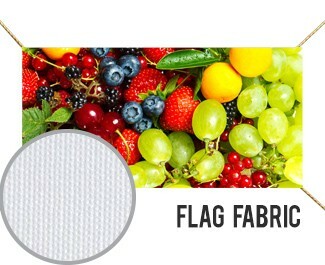 The fabric is incredibly light weight. The tiny holes from the mesh characteristic not only allows some air to pass through but also allows light allowing it to have the sheer look. To order pre-sized flags or flag sets, please look under Displays.